The dropshipping business model comes with pros and cons: The major pros are the convenience, low startup capital and freedom to experiment with products to sell. The biggest con with dropshipping, however, is having less control over the entire fulfillment process. When it comes to dropshipping, though, the most important question is: Which products will sell well? 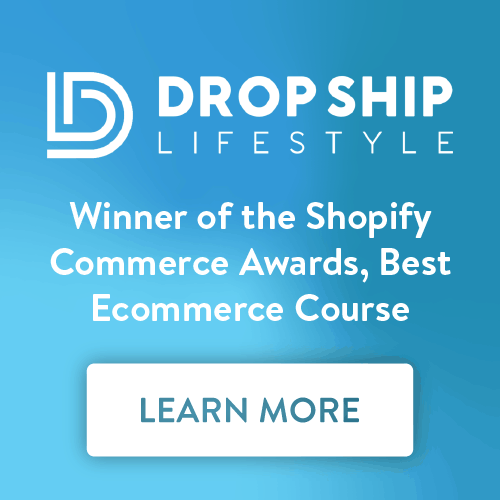 Unlike in conventional ecommerce stores where you must have certain types of products to sell and stick to those products because you’ve already ordered plenty of stock, the dropshipping business model allows you to test the market without keeping any inventory. This being said, if selling a certain product doesn’t work, you can easily switch to another product without worrying about unsold merchandise or lost revenue. However, you probably don’t have all the time in the world to experiment with figuring out which dropshipping products sell well and which don’t. I hear you. It’d be ideal to already have some idea of which products sell well before using this business model. For instance, you might want to know whether t-shirts sell better than toys. The answer is: It depends. It all depends on your niche, but there are certain product criteria you can keep in mind when considering which dropshipping products to sell to figure out if they will sell well or not within your niche. Popular products can be easy or hard to sell. A popular product on Amazon, eBay, and Etsy for instance, might not be that easy to market by a small retailer like you. Also, since popular products have too many competing sellers, it may leave you with a very slim profit margin. The trick is to find a popular product you can make unique to your own store in some way, and find a way to compete against other retailers based on price, selection, choice or availability. For example: T-shirts, children’s toys and fashion products are all popular dropshipping products that sell well, but might be hard to compete against if you don’t have a competitive edge. 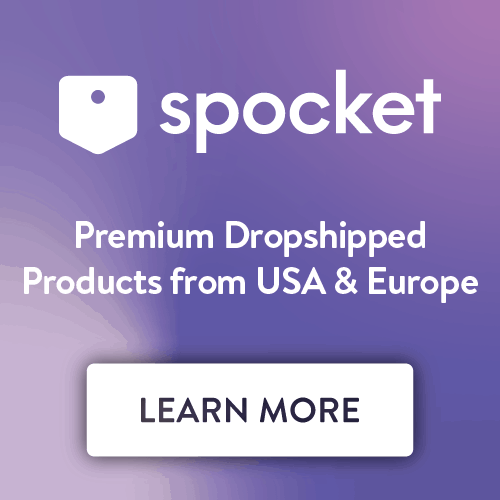 Note: Interested in finding t-shirt dropshipping suppliers? Check out our roundup of the 12 Best T-Shirt Dropshipping Services. This type of product can be your cash cow. As long as you have access to the niche market, it might be the best type of product to sell. There are less-popular products out there and they’re great products to sell because they’re highly sought after by the consumers that want them. To find them, you’d need to observe and analyze niche markets on a deeper level. Some examples of not-so-popular dropshipping products that may sell well include: Bulletproof vests, paintball guns and diving equipment. These are highly-targeted products that some consumers want, but don’t apply to all consumers. 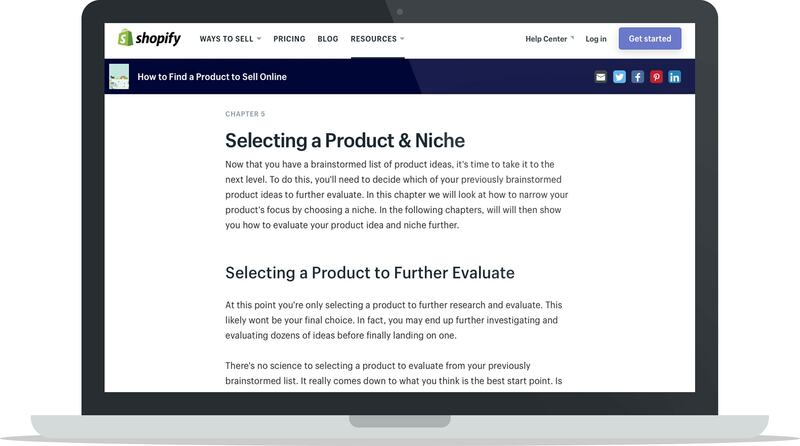 Recognize the best price points for each product category in your niche. For instance, a high-end t-shirt priced over $50 is acceptable but an everyday white T-shirt worn for lounging at home isn’t. To find the most optimal price points, it takes some in-depth research. Choose products that you can sell with a 30% or more profit margin. The more popular the products, the more likely you’ll earn less because you’ll have to keep your prices low to stay competitive. However, there are some products that allow you to make handsome profits, you just need to research more to find them and decide for yourself if the profit margin is worth it. When you use vetted dropshipping product sourcing services like Oberlo, you have peace of mind that the suppliers are reputable and will likely perform as promised. Otherwise, you may want to find suppliers that specialize in dropshipping and only work with them, or contact other suppliers beforehand to ensure they’re familiar with the dropshipping business model so you’re on the same page and don’t jeopardize your relationship with your customers. Your suppliers provide your customers with the product so they’re an integral part of the dropshipping process. 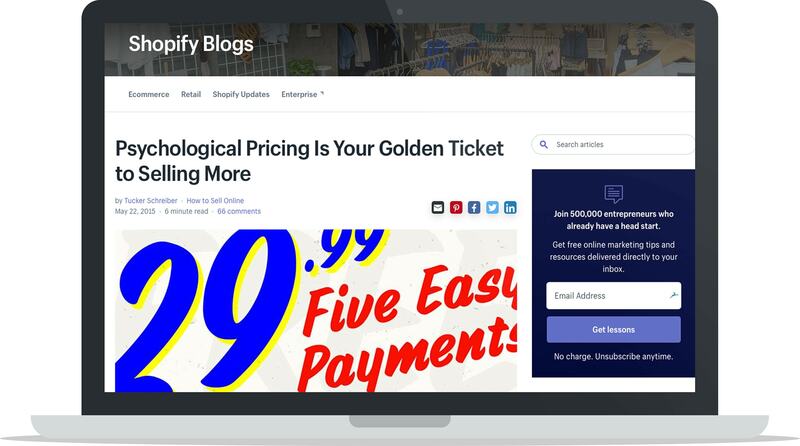 Note: This blog post of ours can also help you find reputable dropshipping suppliers: Dropshipping Made Easy: How You Can Dropship With a $0 Budget. Consider choosing a product category that you have actual experience in using. This provides you with a competitive advantage because you can explain the technical aspects of the product and its various uses to prospective customers which will help you sell the product. For instance, if you’re a professional drone operator, you can sell various types of drones online by teaching people how to use your products and help them choose the most appropriate type for them. Your experience will be the leverage that helps sell your products. If you’re strong in marketing, particularly storytelling, choose product categories whose stories resonate with you and you can tell very well to your prospective customers. 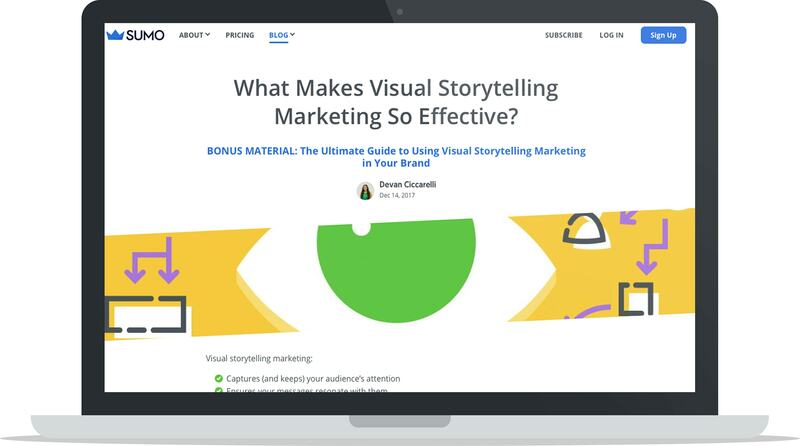 Many successful dropshippers possess the skill of storytelling marketing which makes them shine amongst other sellers of similar products and their direct competition. Next, after you’ve found the product category to sell, how can you find the right supplier? There are 2 routes to choose: the short way or the long way. 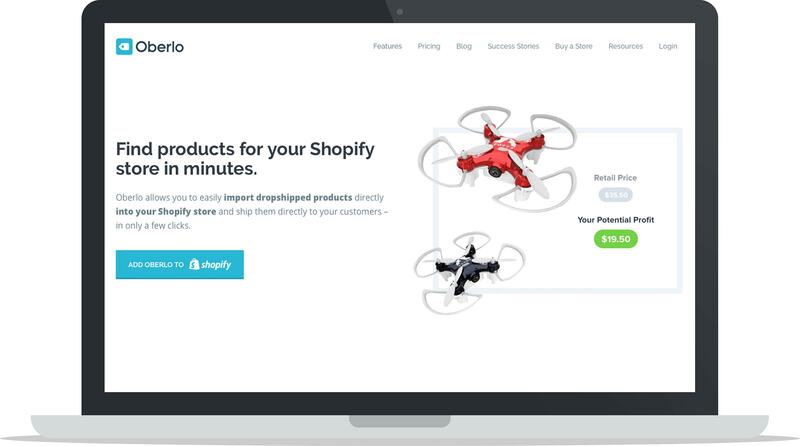 Use pre-vetted dropshipping product sourcing like Oberlo, a dropshipping app for Shopify. You can conveniently look for the most suitable products directly from the dashboard. Since all suppliers have been pre-vetted, you can have peace of mind knowing that they’re reputable and have prior experience handling dropshipping customers. 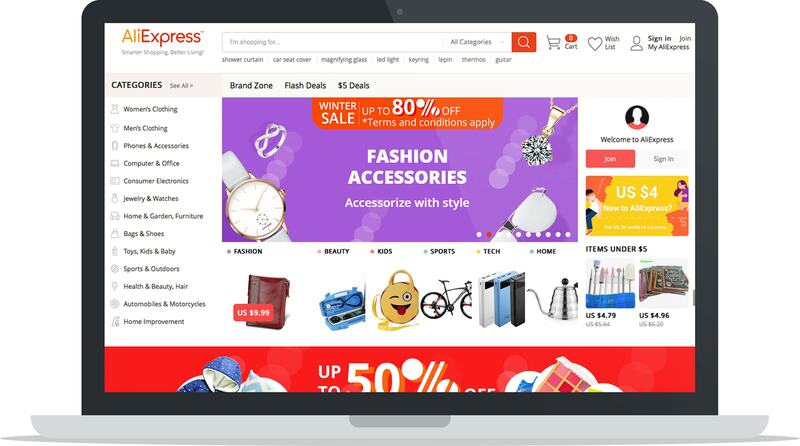 Go to AliExpress and select the product category and type in the name or the description of the product. Or, you can browse top-selling products and start from there. Carefully review and contact each supplier before uploading their products’ specifications into your ecommerce site. In other words, you need to vet each of your suppliers by yourself to make sure that your customers will be properly served and your products will be fulfilled and shipped as promised. Note: Find dropshipping suppliers here & get access to a directory of vetted dropshipping suppliers! Overall, dropshipping is a very promising business model. It’s even more promising when you choose the right type of products so that you can get more sales. The good thing is, what works for you might not work for others, so you don’t need to worry as much about competing sellers who might be inspired to follow your chosen path. 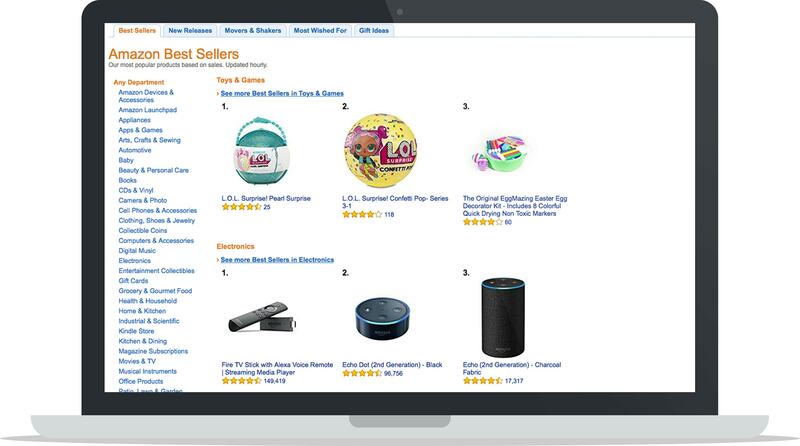 To get the right type of dropshipping products there are several things that you can do: Start by checking out best-selling products at top retailers like Amazon and eBay. Next, you can filter through and select less-popular products with strong niches. 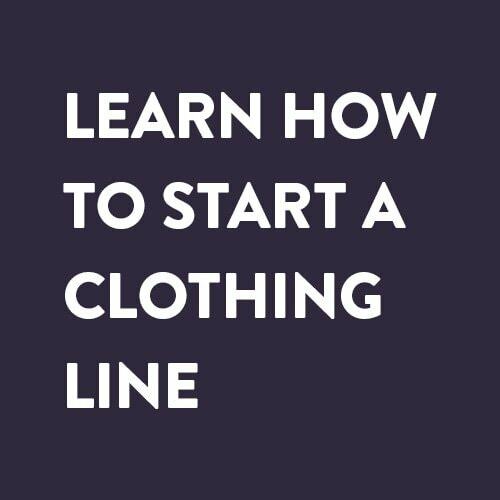 Either way, you can choose to go the short or the long route when it comes to sourcing them. Other considerations when figuring out how to find dropshipping products to sell include how much profit margin you’d like to make, your familiarity with the suppliers and their reputation, as well as your own knowledge and experience with the products. And finally, if you’re a strong storyteller, you can choose products that are in alignment with stories that you can tell to market them. In conclusion, what constitutes “the best dropshipping product to sell like crazy” differs from one seller to the next. To make a product sell like crazy, a combination of the product’s benefits and the seller’s competitive advantage is required. Experiment with various products, as this business model allows you to. 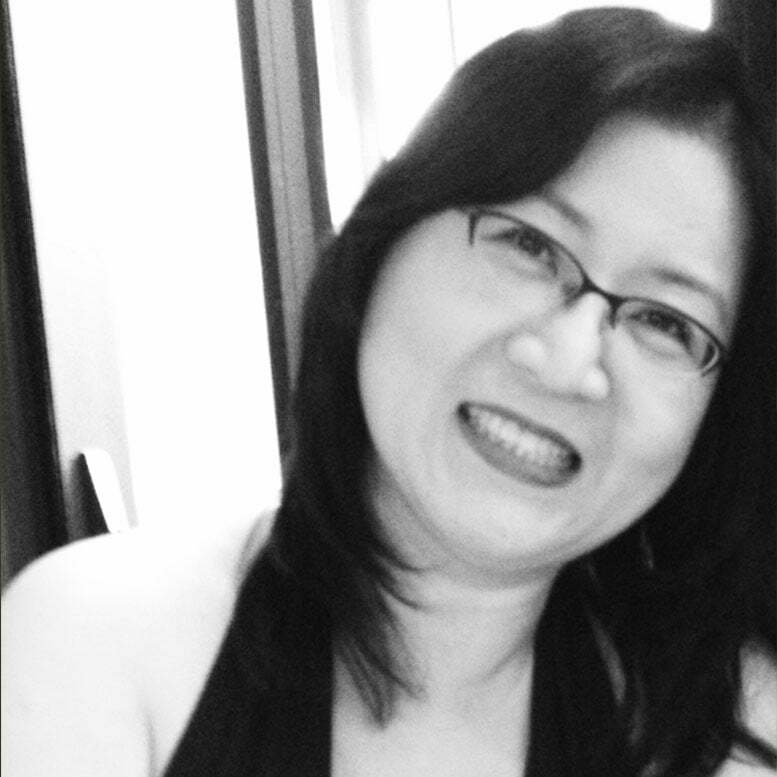 Jennifer Xue is an award-winning author, columnist, and serial entrepreneur based in Northern California. Her byline has appeared in Forbes, Fortune, Esquire, Cosmopolitan, Business.com, Business2Community, Addicted2Success, Good Men Project, Positively Positive, and many others. She also serves as a digital strategist for Oberlo.